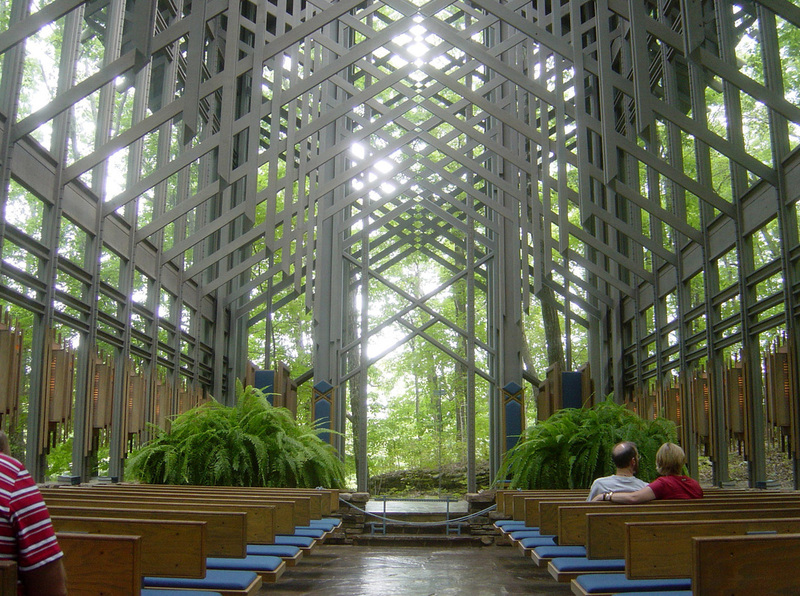 Day 1: Thorncrown Chapel - Nestled in a woodland setting, Thorncrown Chapel rises forty-eight feet into the Ozark sky. This magnificent wooden structure contains 425 windows and over 6,000 square feet of glass. 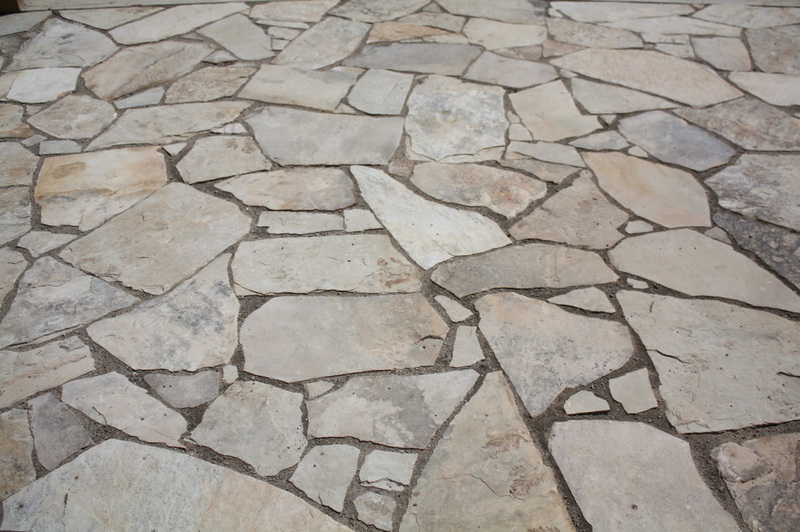 It sits atop over 100 tons of native stone and colored flagstone, making it blend perfectly with its setting. The chapel's simple design and majestic beauty combine to make it what critics have called "one of the finest religious spaces of modern times." ...and it's in Arkansas! 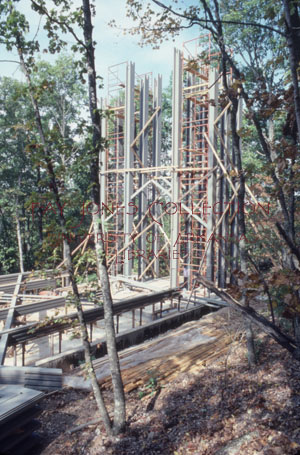 Thorncrown Chapel was designed by world renowned architect E. Fay Jones. 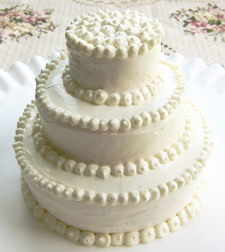 Fay was born in Pine Bluff, Arkansas in 1921. 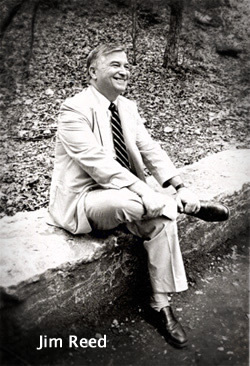 He studied at the University of Arkansas, Rice University, the University of Oklahoma, and finally under his mentor Frank Lloyd Wright at the Taliesin Fellowship. 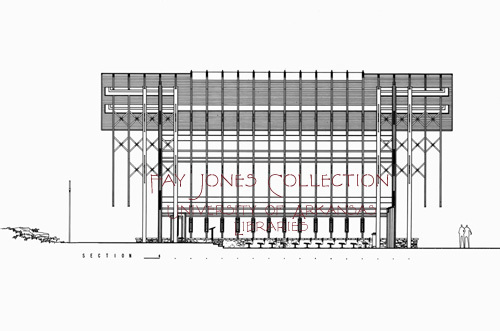 When alive, Mr. Jones was recognized as one of the top ten living architects of the 20th century. 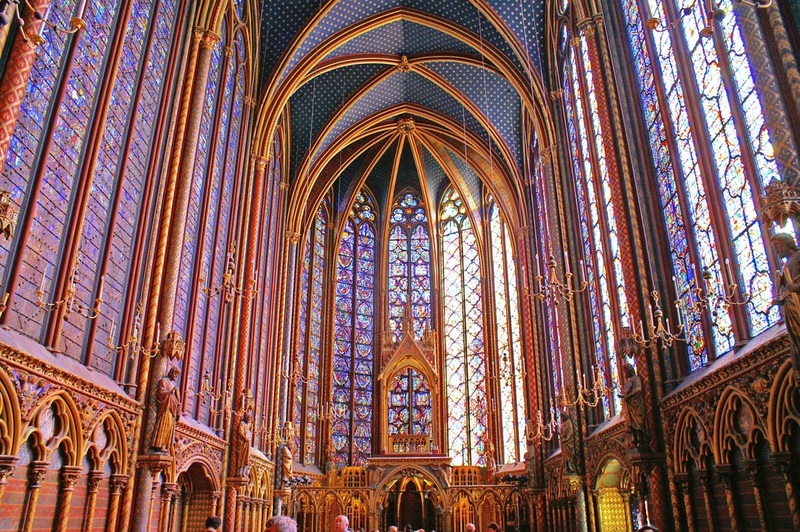 The inspiration for Thorncrown Chapel was Sainte Chappelle, Paris’ light filled gothic chapel. 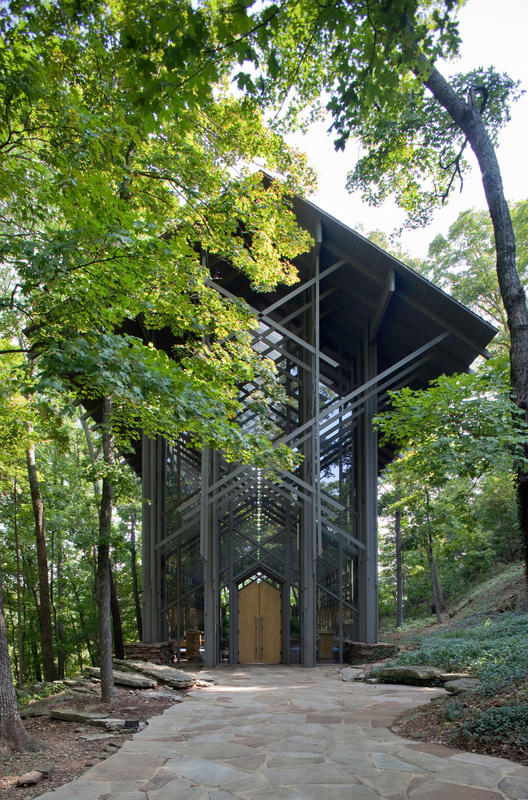 Fay affectionately labeled Thorncrown’s style as “Ozark Gothic.” The chapel is made with all organic materials to fit its natural setting. 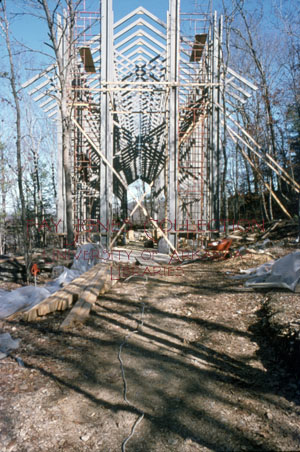 The only steel in the structure forms a diamond shaped pattern in its wooden trusses. 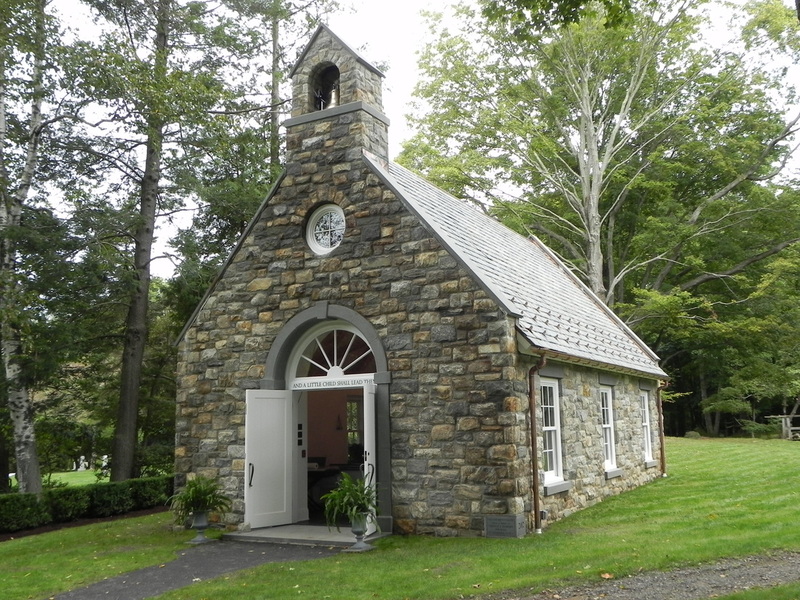 The building has a native flagstone floor surrounded with a rock wall which gives the feeling that the chapel is part of its Ozark hillside. Thorncrown is definitely unique and creative. 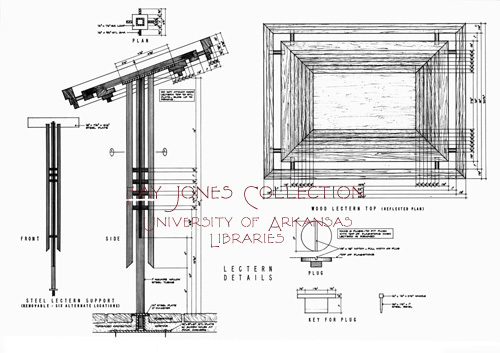 Mr. Jones said, "I saw opportunity here to create architecture. The distinction I am making is that all building isn’t architecture, just as all writing isn’t literature or poetry, even though the spelling, grammar, and syntax might be correct. 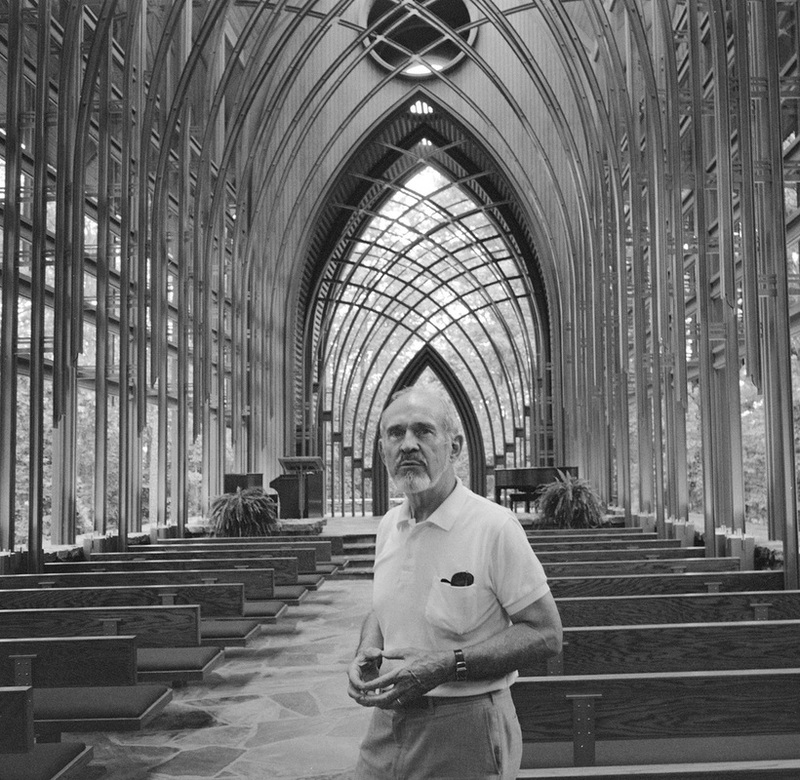 There is something in architecture that touches people in a special way, and I hoped to do that with this chapel.” Mr. Fay is reminding us that designing something special is special. Look at the difference between these! 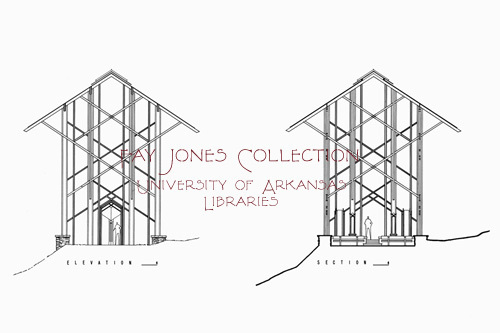 E. Fay Jones is such a famous architect that the University of Arkansas has a special collection of his projects! 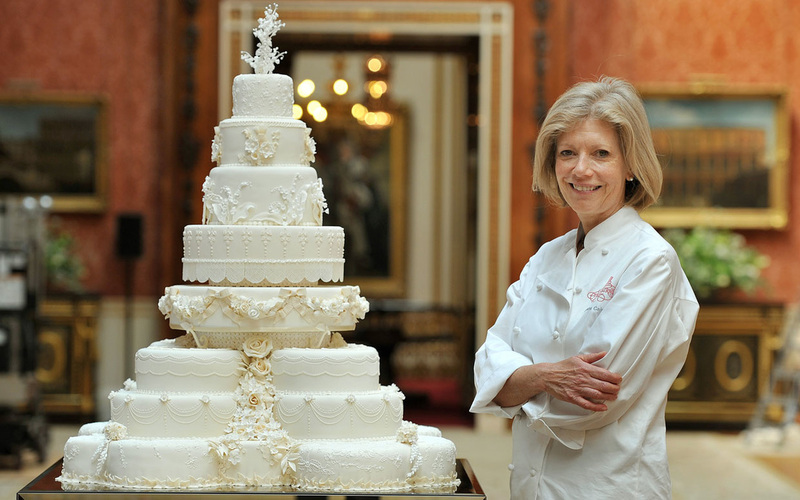 There are over a hundred projects online that you can explore and see images. 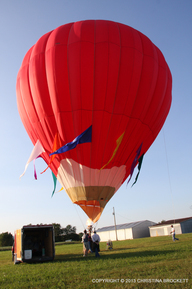 Day 5: Thorncrown was the dream of Jim Reed, a native of Pine Bluff, Arkansas. 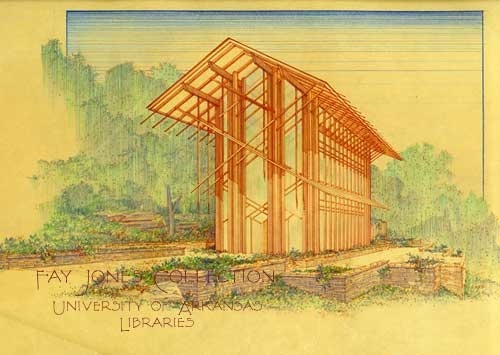 In 1971, Jim purchased the land where the chapel now stands, and he built his retirement home there, planning to spend the rest of his life in the peaceful seclusion of the Ozarks. 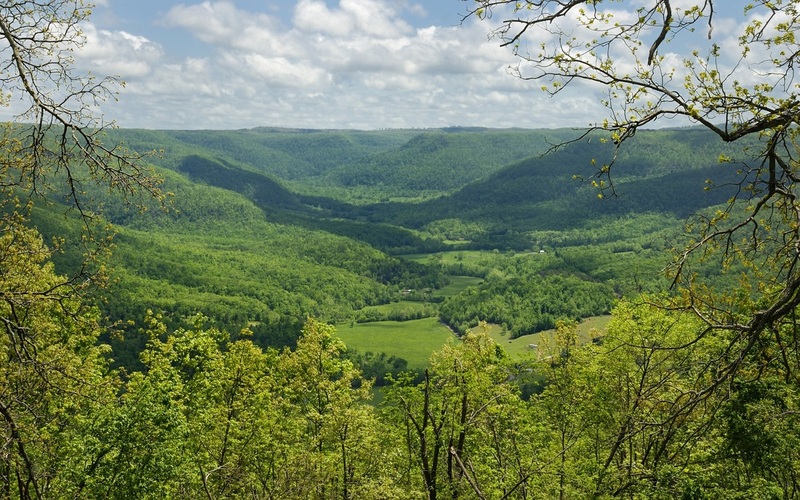 He wasn’t the only one who admired his location, however, and people would often stop near his house to gain a better view of the beautiful Ozark hills. Instead of fencing them out, Jim chose to invite them in. 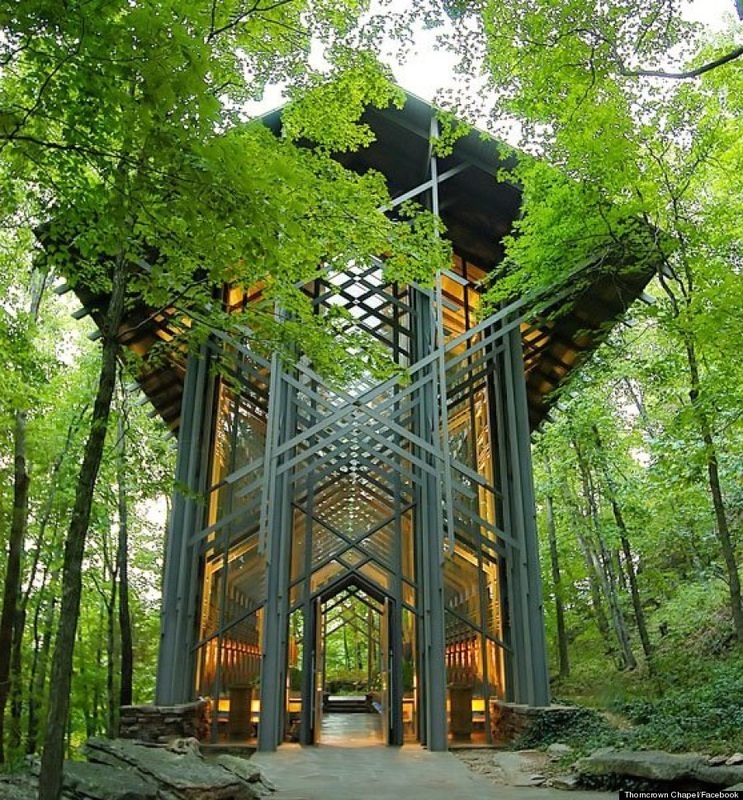 He decided he and his wife should build a glass chapel in the woods to inspire their visitors. 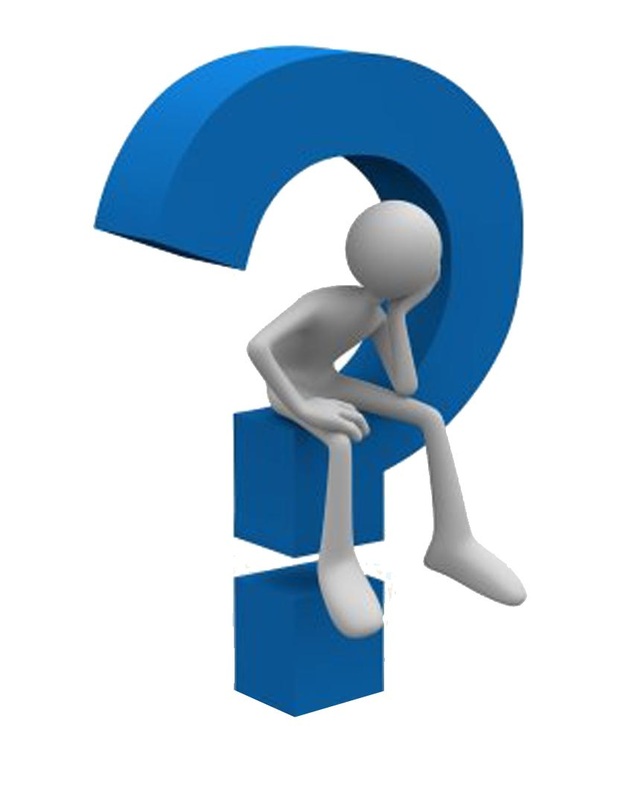 The first major obstacle was finding an architect. 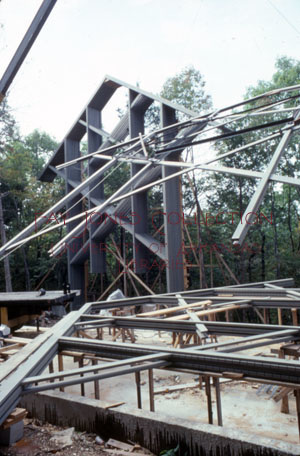 Who could design the kind of structure Jim wanted, and who would be willing to take on such a project? 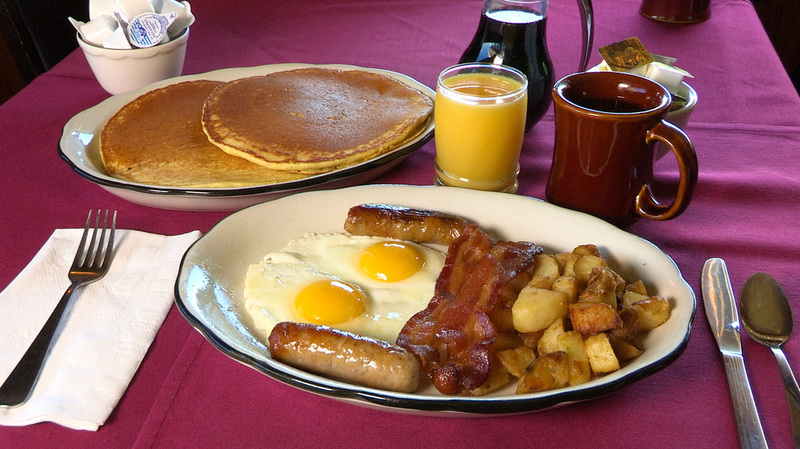 Jim found his answer unexpectedly one morning while having an early breakfast with a friend. The two were discussing the problem when a man sitting nearby walked over and tapped him on the shoulder. 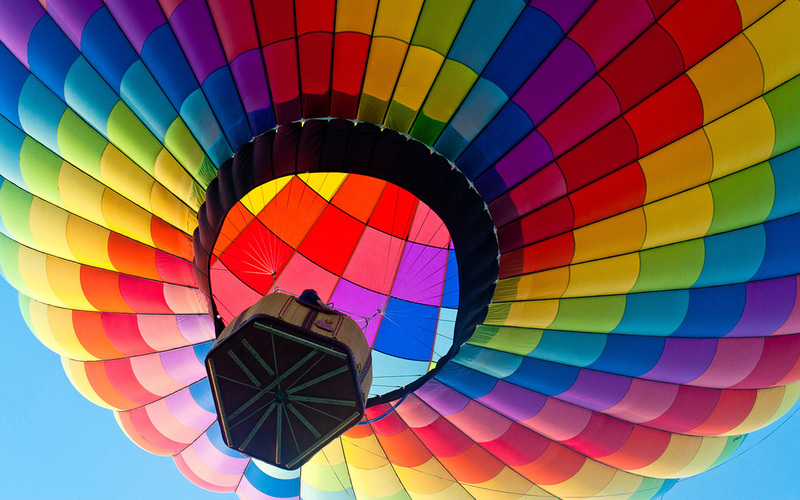 The man apologized for eavesdropping but explained that he knew E. Fay Jones, an architecture professor at the University of Arkansas at Fayetteville. The fellow assured Jim that there was no better man for the job. 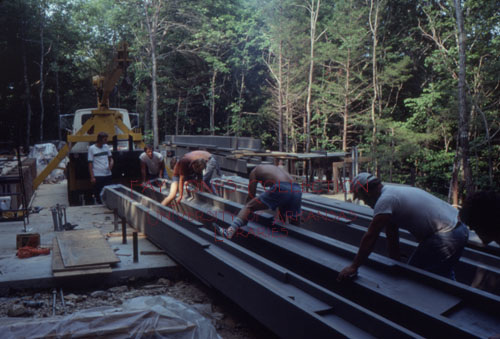 Shortly thereafter, Jim met Fay Jones, and much to my Jim’s surprise, Jones was quick to accept the project. Thorncrown is recognized as one of America's greatest designed buildings --and it's in Arkansas.